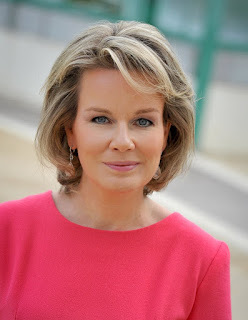 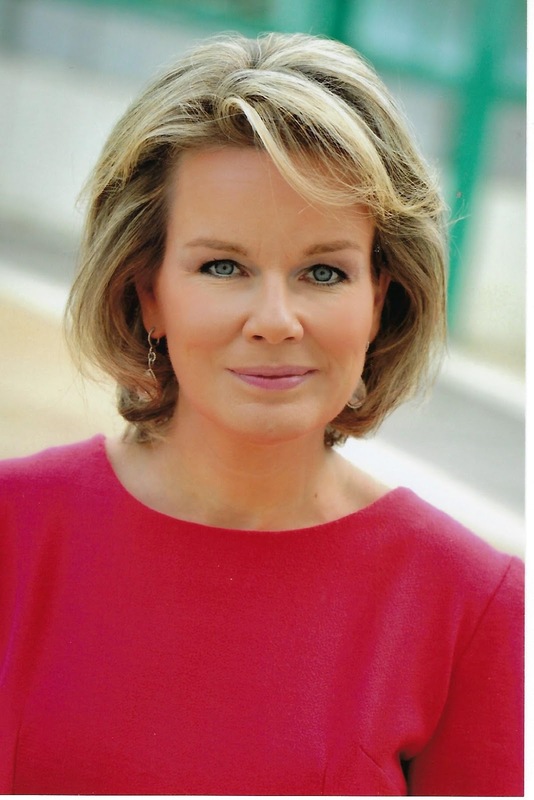 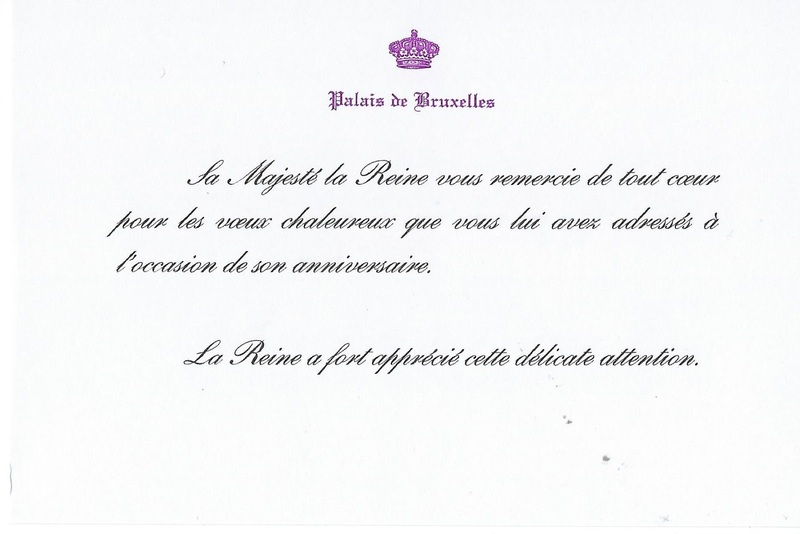 Queen Mathilde: Happy 45th Birthday! A new photo released by court today. 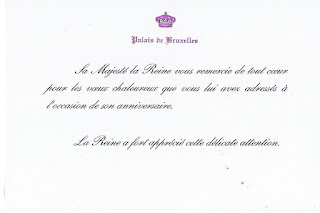 This photo was also sent to well wishers.